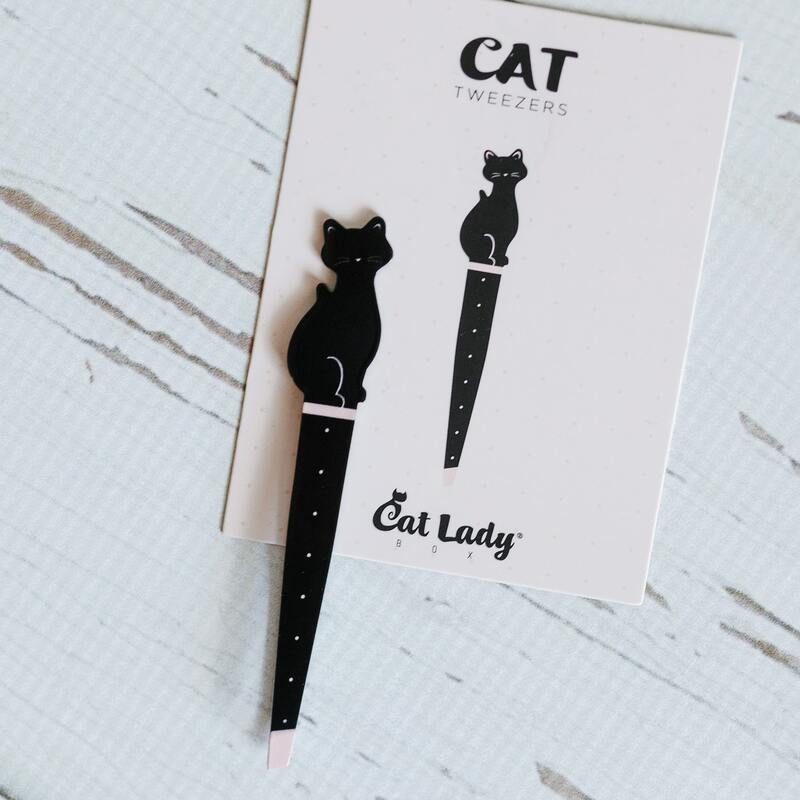 The cutest kitty tweezers to keep your brows in purrfect shape! 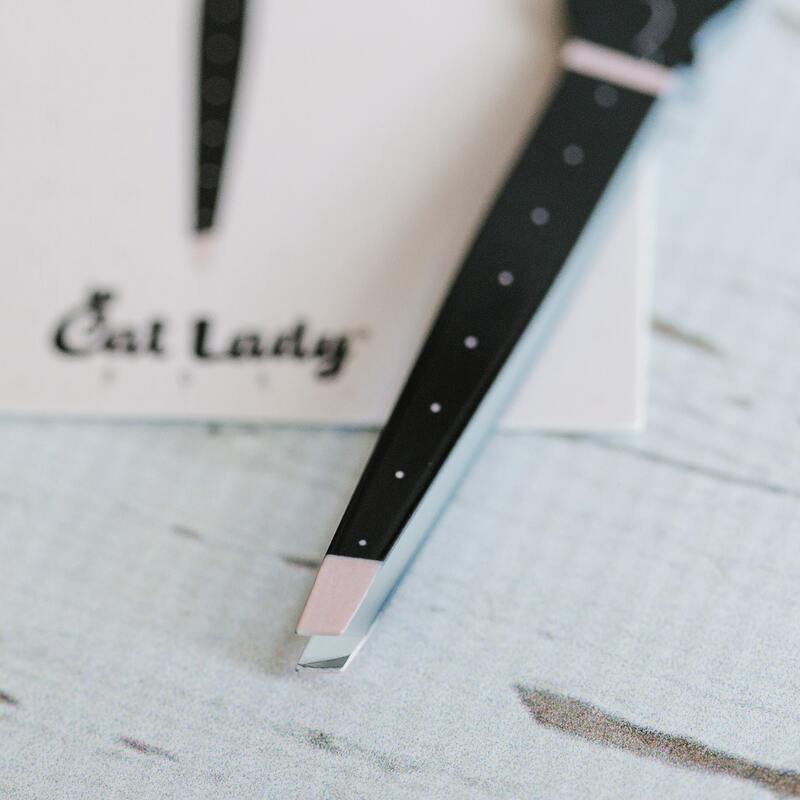 Sweet and stylish black and soft pink cat design. Angled tip for pain-free precision plucking. Durable, easy to clean, and perfectly size to tuck in your makeup or travel bag. Made exclusively for CatLadyBox and originally featured in our “Meowlentine’s Day”-themed box.